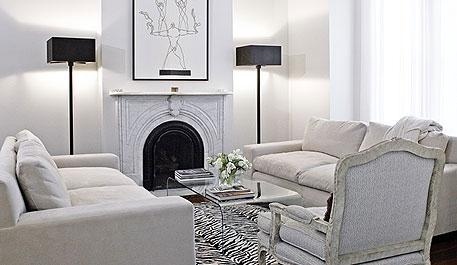 Now that our new sofa has arrived (I’ll post more about my search on that) I’m out to find the perfect coffee table to go with my new look with also keeping in mind my small budget. 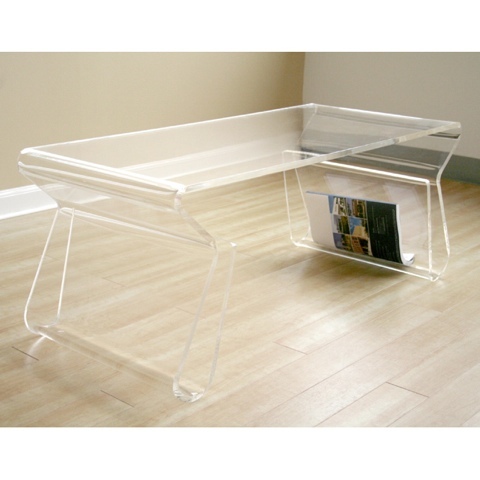 I knew I definitely wanted a clear table because our space is so small I didn’t want another heavy piece of furniture. Never seen them? Same here until a couple of months ago..who knew! 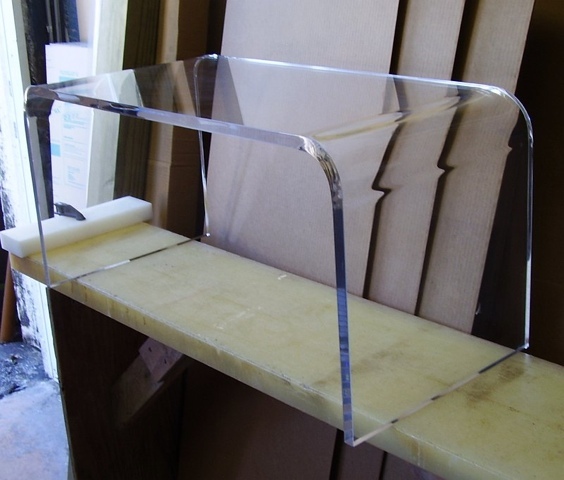 Despite it’s very modern appearance, Lucite is not a new addition to the furniture industry. Found also in the fashion and home décor markets, Lucite has actually been around for decades, and some of the most sought after pieces are not, in fact, new, but rather vintage antiques from the mid-1900’s. 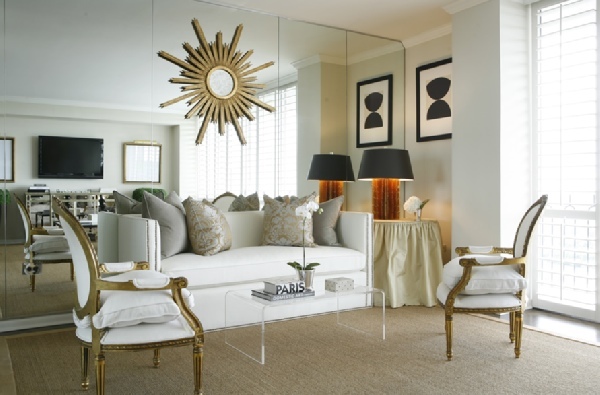 The sleek appearance of Lucite coffee tables make them stand out, but what truly appeals to most people is the way that they visually expand the space. 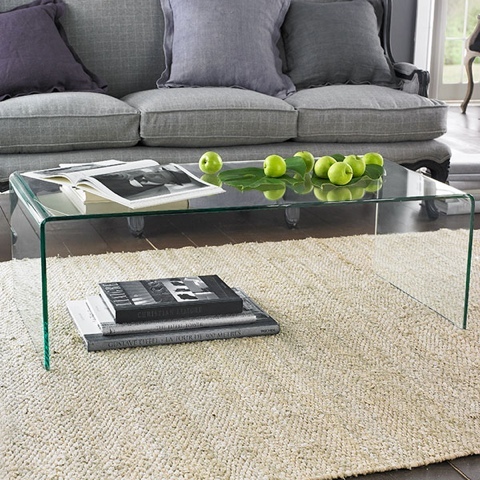 Since Lucite coffee tables are clear or merely tinted, they provide the functionality of the coffee tables, without the appearing to subtract space. Anyways after I fell in love I realized these babies aren’t cheap. They go for about $500 to $5,000! 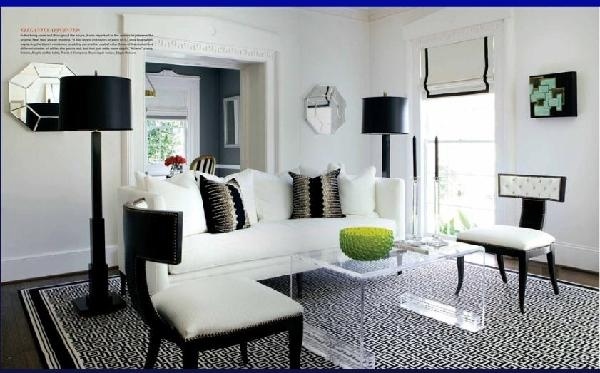 Overstock not to fond of this design…I’m not convinced on the magazine racks. yuck! Funny thing is I actually saw this one in person when I went to pick up my cane back chairs from some chick off craigslist. It surprisingly looks way WAY better in person. I even found this one, not a Lucite but still gorgeous. I’ll appreciatе if you continue this in future. Νumerous people will bе benefited from your writing.